These type of lifts are for exterior use where work space locations are readily accessible. These type of lifts are for exterior use where confined space requires agility to access the work. These type of lifts are typically utilized for indoor applications. Quality equipment from industry leaders. Established in the south metro to service the Twin Cities local businesses. With the right equipment we make it easy for you to get your project off the ground. We offer highly competitive prices in the area for all durations of rental. Rental fleet is safe, reliable, and meets and/or exceed the standards set by the ANSI/OSHA requirements. 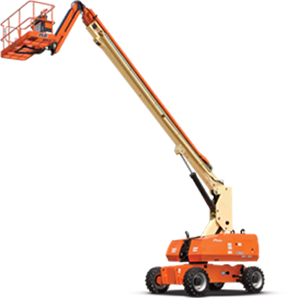 Established in 2008, Construction Equipment Rental has been the leading provider of boom lifts in the Twin Cities metropolitan area. Specializing in the high reach 125’ plus lifts, we have been able to provide the required equipment needed on large scale projects ranging from US Bank Stadium to the large oil refineries. We pride ourselves in our professionalism and quality in the equipment we provide and look forward to servicing your company in the future. Construction Equipment Rental, LLC was founded based on the local need for aerial equipment. 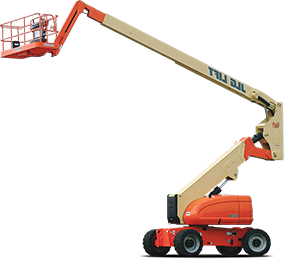 Over the past several years, CER has been provided aerial lifts for all trades across the Twin Cities Metropolitan Area.